You don’t have to be a media expert to know that TV has changed a lot in recent years. The programmes haven’t changes much - they are the same mix of good and bad as they ever were, but what has changed is the way we watch TV. Today we as just likely to be watching online via one of the channel’s online players and catching up with programmes at our own convenience rather than being tied to the programming schedule and our living room sofas. Youriplayer.co.uk is a website that is perfectly fitted to work with this trend and makes accessing TV programmes to watch very easy. It is a simple idea. The site just puts all the TV listings and programmes in one convenient location with a link to the relevant show you want to see, whether it is on one of the ITV or BBC channels, Channel 4 or channel 5. Just click on the link and you are taken straight to the relevant iplayer. The site gives you daily TV tips and programme information too so you can know in advance what you are watching. We think this simple idea could really catch on. 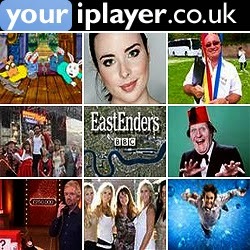 With a fast growing user base Youriplayer .co.uk is certainly hitting the spot. 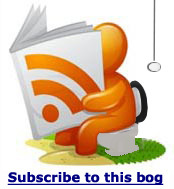 It’s a bit like using an interactive Radio Times youriplayer.co.uk – a great way to watch TV online.